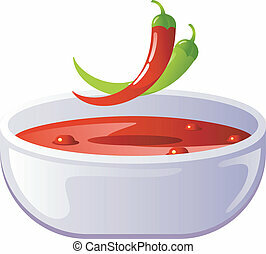 Chili soup. 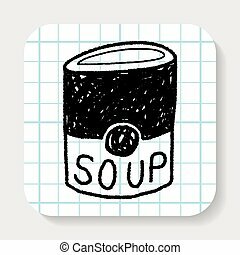 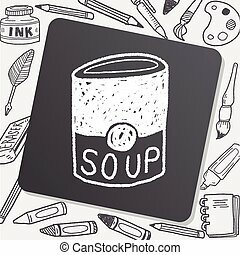 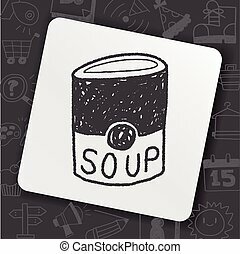 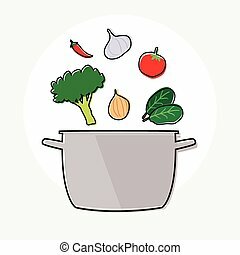 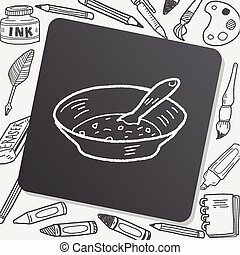 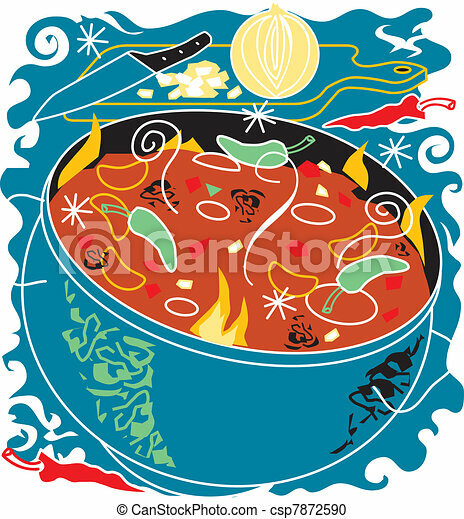 Stylized art of chili soup and ingredients. 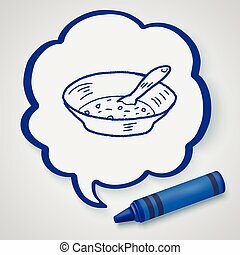 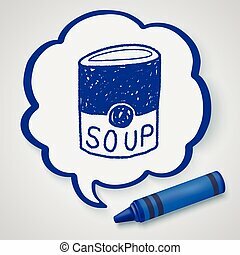 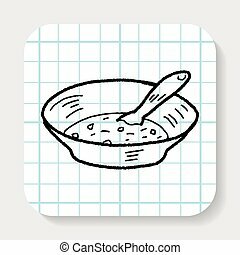 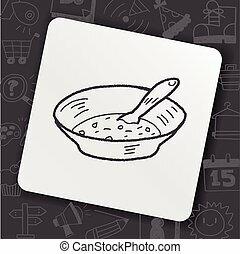 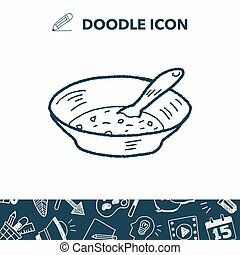 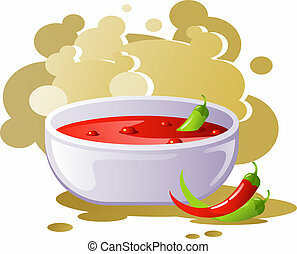 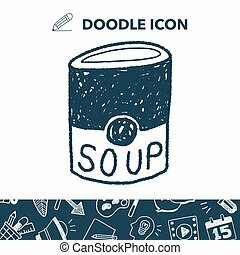 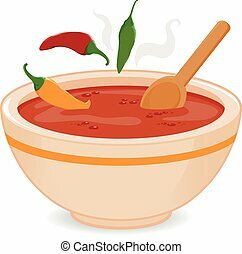 Vector illustration of a hot steamy bowl of hot spicy chili soup and spoon with red yellow and green chili peppers on white background.